Electrician Test Advice: Pass Your Courses! 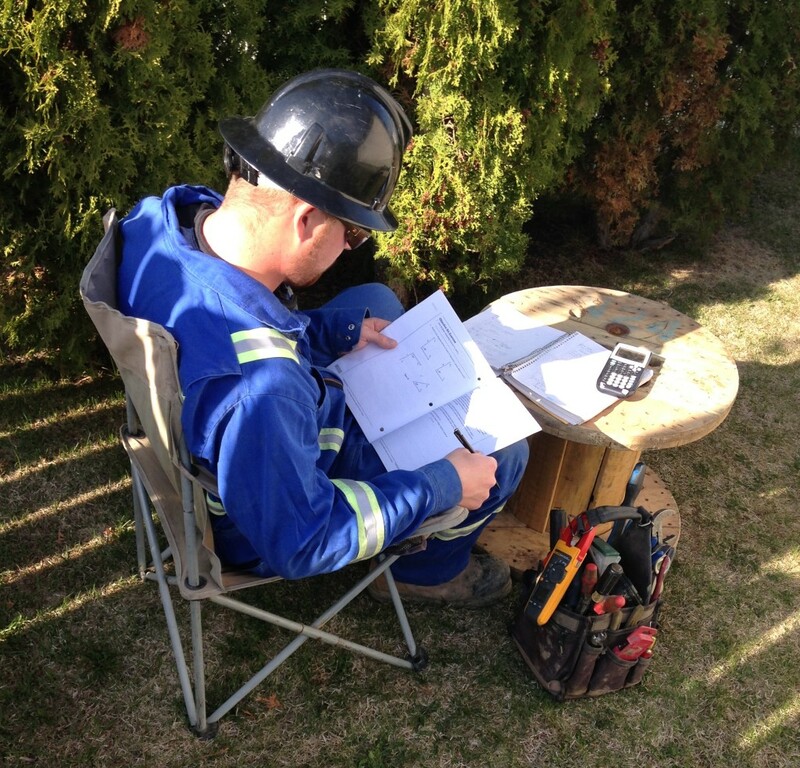 The best way to pass an electrician test is to study! You have your books and your experience, but you may still feel you aren’t quite ready to take the final exam. The Internet can help you prepare. Many sites offer plenty of test questions to give you some practice, and to give you an idea of what to expect when it’s time for the real thing. Preparing for your test will help you pass the test the first time. Most communities require an electrician to be licensed before he can work without supervision. 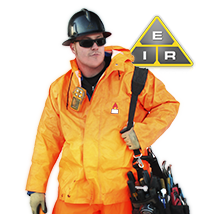 When involved with large electrical construction projects, some jurisdictions may require you to be a certified journeyman electrician, as well as hold additional certifications for specialty jobs, such as high voltage cable splicers. Proper training is very important when it comes to working with electricity. The electrician test ensures you have learned everything required to work safely, and it protects homeowners from unqualified electricians. To work as an electrician, you are required to pass an intense examination. These exams are designed to test your electrical knowledge and to make sure you are ready to work without supervision. The exam generally centers on, and makes plenty of reference to, the National Electrical Code. The questions are often worded using complicated code references, so genuine knowledge of the codes is essential. Passing these tests is very challenging, but a few studying tips may help you through. The first step is to check with your provincial or state board to find out about local requirements, the recommended study materials and the application process. If you qualify to take the exam, follow the links for times and locations of the exam and the required study material. Usually you complete the entire application process right over the Internet. Once you set the date for your exam, the studying begins. There are plenty of schools, both online and off, that will gladly take your money in order to increase your chances of passing the exam. But, there is no reason why you can’t pass the exam with flying colors by studying on your own. You already know all of the information you need to know in order to pass the exam. Now it is just a matter of getting down the statutes of the Code. You have to know these codes inside out. Spending a few hours a day studying the codes will help you become more and more familiar with each one and help you remember them when exam time comes. While you study, mark important points so that they will stick out in your mind. Tabs are also very helpful. Place them in important sections of the NEC for quick reference during an open book exam. 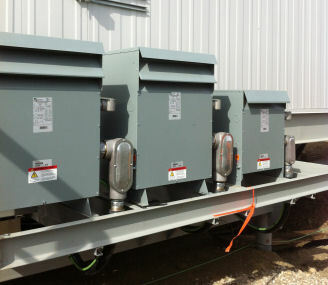 Most electrician tests have time limits, so speed is important. You need to find the information quickly and remember to stay focused. Reading the NEC may seem like you are reading a foreign language. You have to understand the way the language is structured, understand the words and the proper use of the words, as well as proper pronunciation. Once you know the words and how to use them, you need practice to use them fluently. 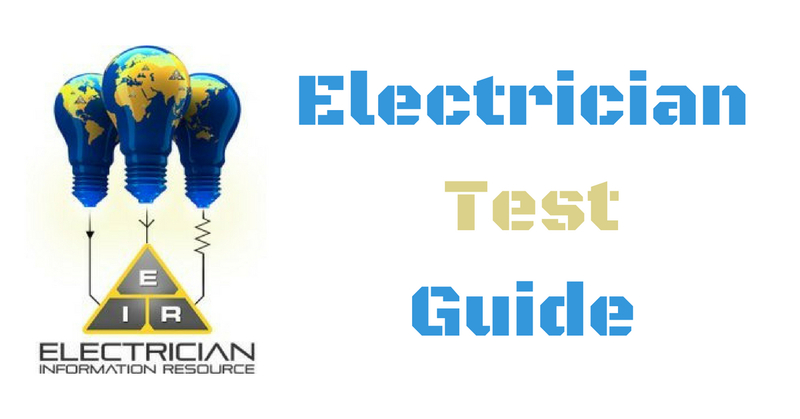 An electrician test will usually include questions on NEC, theoretical questions, questions testing electrical practice knowledge and questions regarding local regulations and ordinances. The NEC questions are usually about design calculations and rules and make up about 75% of the exam. The board members that create the exams have a data bank of hundreds of questions that cover all aspects of the required material. Questions are selected randomly. The format of the exam and the reference materials you are allowed to bring with you when taking the exam may vary from one locality to another. An exam typically takes from 3 to 6 hours, therefore applicants are normally asked to be in the examination room by 8 am. The administrators will take a few minutes to explain the rules, and then you will begin. You are allowed bathroom breaks. The exams are usually multiple choice. Many times several answers appear to be correct, but there is only one right answer. In this case, use the process of elimination in order to choose which is actually correct. The best way to get a higher score is to complete the entire exam. This means you will need to pace yourself. You have to work quickly, but also carefully. Take a few minutes to see how long the exam is, and approximately how long each section will take you to complete. Don't spend too much on a question. If the answer doesn't come to you, move on to the next question. You may have time at the end to come back to any questions you skipped over. By not wasting too much time on difficult questions, you have a better chance of finishing the entire test. Once you have finished the electrician test, review your answers.